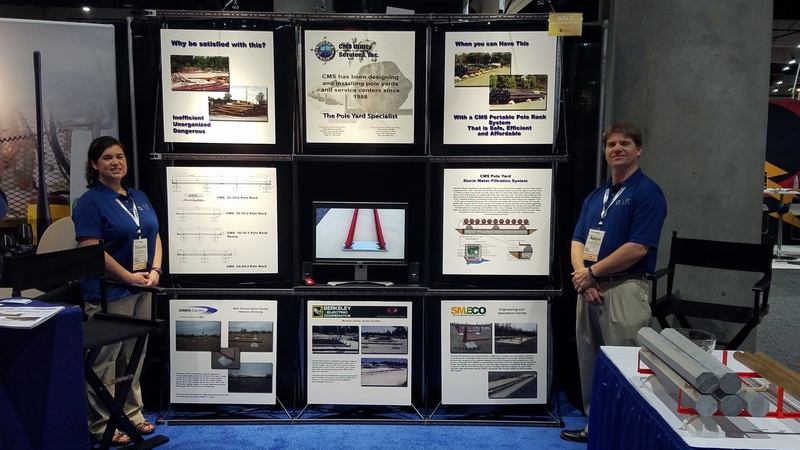 Glenn, Aaron, and Shanda just returned from the NRECA Annual Meeting and Expo in San Diego where we participated in the TechAdvantage Showcase. We were delighted to have this opportunity to meet up with old friends and existing customers, as well as to make some new friends and contacts! 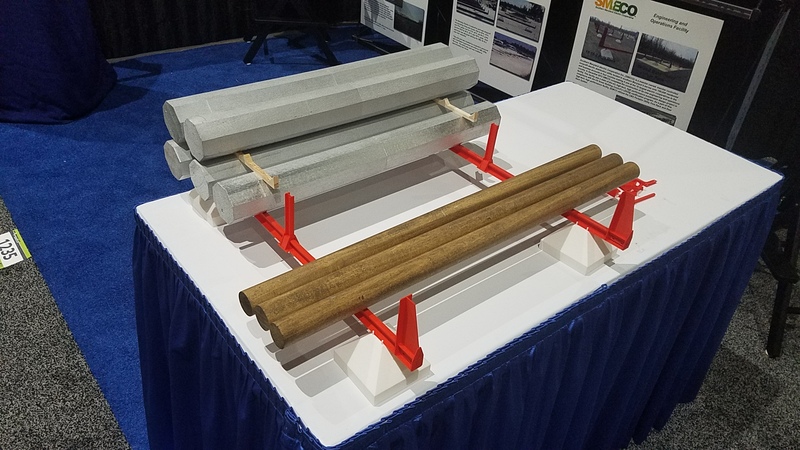 We even brought some toys with us to show off our CMS Portable Pole Rack System. 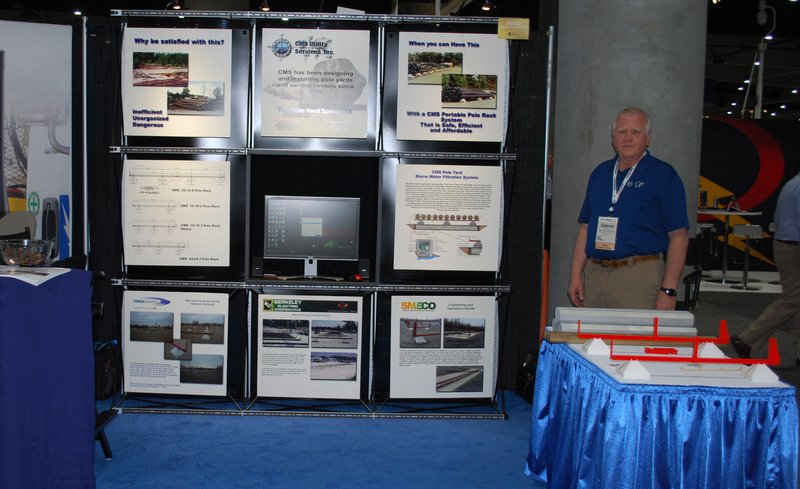 We look forward to seeing everyone at the International Lineman’s Rodeo in October and at next year’s annual NRECA meeting in Nashville, TN! 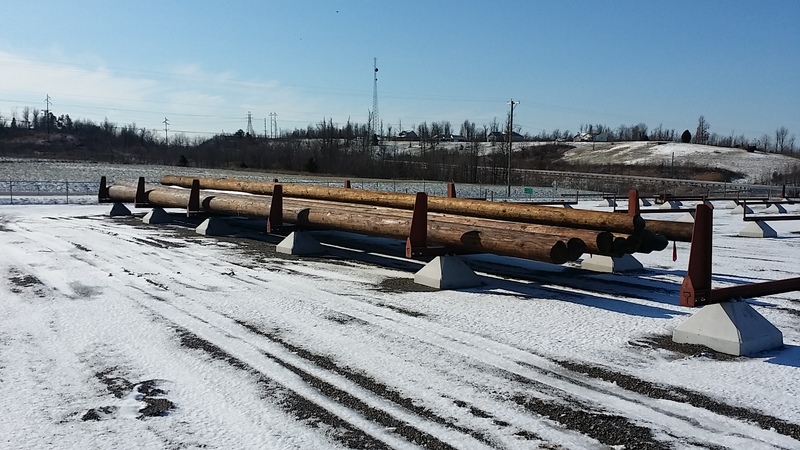 This is the 10th pole yard we have completed for Louisville Gas and Electric and Kentucky Utilities. 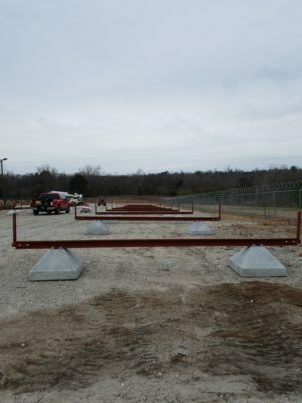 LG&E-KU has made a commitment to upgrade all of their pole yards in their system to utilize the safe and efficient CMS Portable Pole Rack System. 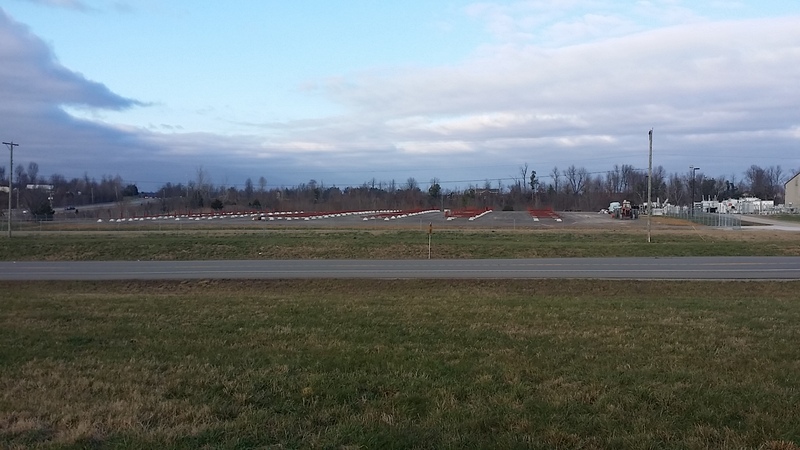 It is exciting to note that one of the major factors driving this effort is their commitment to safety. 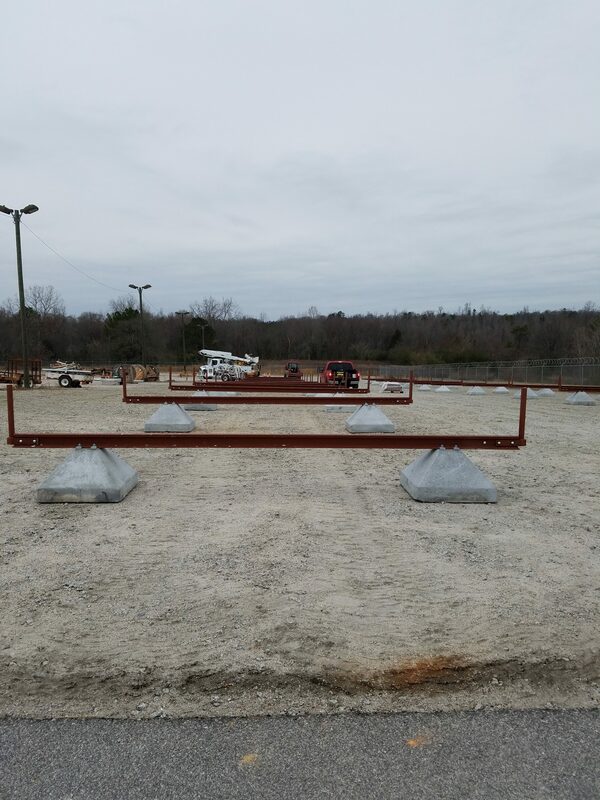 In addition having the CMS Portable Pole Rack System in place has afforded them the ability to change their yard configurations around as their pole storage needs have changed for both there wood and steel pole inventory.